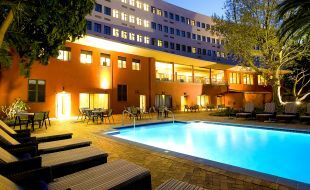 SunSquare offers its guests contemporary accommodation that is budget-friendly, yet distinctly upmarket. 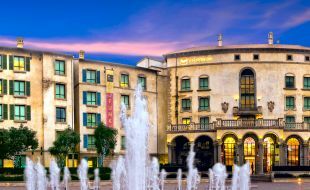 As a member of South Africa’s Tsogo Sun group, SunSquare hotels are characterised by the easy comfort, service excellence and wide range of amenities that our guests have come to expect. Our accommodations are bright, spacious and uncluttered. While room rates are very affordable there is no compromise on amenities. 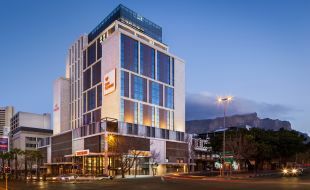 Rooms include air-conditioning, complimentary WiFi, electronic safes, in-room tea and coffee facilities and hairdryers; in addition to the convenience of a porter service and wake-up call facility. All rooms feature an en-suite bathroom and a mini-bar that can be stocked on request. 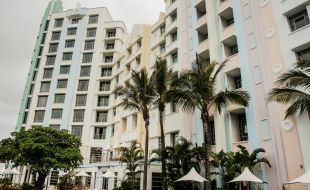 Secure parking, the added convenience of a late check-out by request and relaxed restaurant dining, ensures that the needs of both leisure and business guests are met. 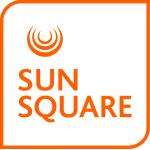 Affordable, yet offering premium value, convenience and comfort, SunSquare is an exceptional budget-friendly choice.